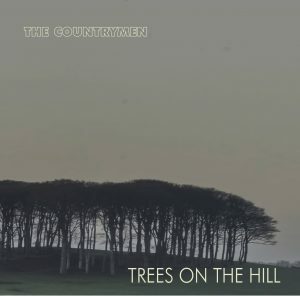 Our much anticipated debut CD, “Trees On The Hill” has now finally been launched! A few early sales were made at a raucous afternoons performance in The Cobweb Inn, Boscastle, (the pub was raucous! ), and we have now just returned from a fantastic weekend in Falmouth at the International Sea Shanty Festival where CD sales were beyond expectations. I think we’ll need to order some more soon! The CD will be available at all of our appearances and also from our on-line shop. You can listen to extracts or download/stream most of the tracks of the CD on our Music page which also has links to background information of the songs.